The new film is titled Pyaar (Love) and talks are on with a popular hero and heroine for the lead pair. Even before his horror-comedy Sandi Muni is to hit the marquee, Milka Selvakumar, a former assistant of Raghava Lawrence, has bagged yet another supernatural comedy thriller. The new film is titled Pyaar (Love) and talks are on with a popular hero and heroine for the lead pair. 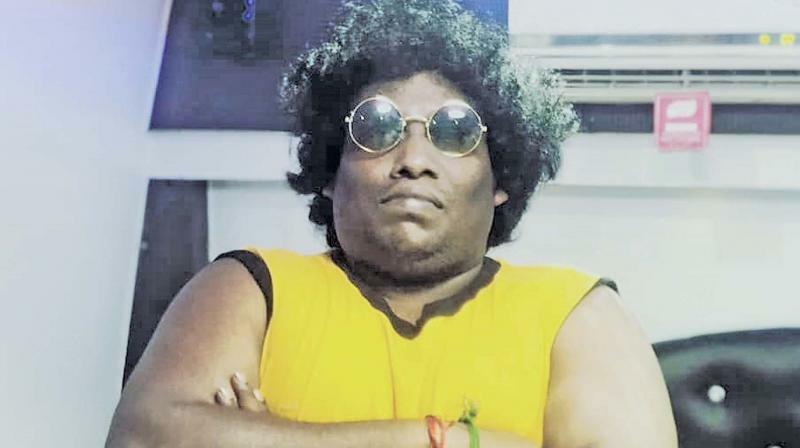 Yogi Babu, the busiest actor in K’town with dozen of movies in his kitty, has also been brought on board. The supporting cast includes Chaams, Aarthi, Vasu Vikram and Shabi Babu.